1. Switch out accent pillows: Think warmer colors: golds, oranges, browns, warm beiges but even plums & mossy greens work well right now. Use whatever feels "Fall" to you. You might even want to use more pillows than usualy to get that "cozy" & layered feel. 3. Get your fireplace ready. If you had anything in it for the off-season like stacks of wood or a fern, pull in out & have it waiting. Call a chimney sweep if need be so you don't get that smokey smell. 7. Put more candles around & have some at the ready. (I really love Yankee Candle's huge jar "pumkin pie" candle but it's really not pretty so I store it under a cabinet & pull it out only when in use.) 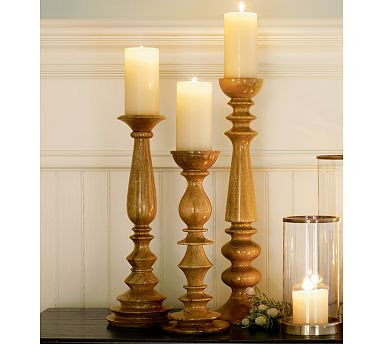 But, If you've got some pretty hurricanes or pillar candles, put them around where you'll be likely to use them. And think smell too. Pumkin & vanilla & hazlenut in the Fall are just amazing and how wonderful is it to walk into a home with those smells?! 11. Have some treats ready. 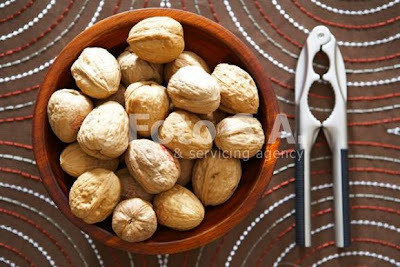 I LOVE having a bowl of walnuts on the table in the Fall. The nut cracker should be waiting in it so people can dig in at any time. 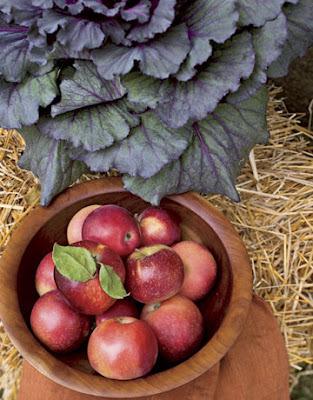 Bowls of apples or pears are beautiful & healthy too! 12. We love doing a weekly soup. Most Sundays or Mondays I end up making a soup and we can eat it for lunches or dinners throughout the week. It's just so comforting & delicious to have around!! 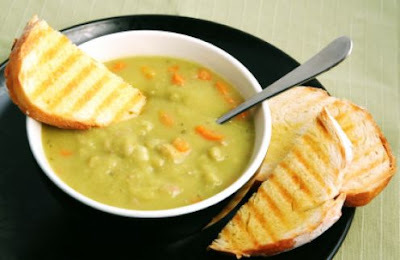 (My in-laws visited this weekend & my mother-in-law left us homemade split-pea soup- yum!!!) image below from peandhamsouprecipe.com.... I'm TOTALLY making grilled cheese & microwaving up some soup for lunch today!! 13. Get your coat closet & entry ready. Get out your scarves & gloves & heavier coats. Use baskets or boxes for organzing. Have a spot near the front door for wet boots & shoes and maybe a basket for loose scarves. Hooks are great too if you've got a spot. 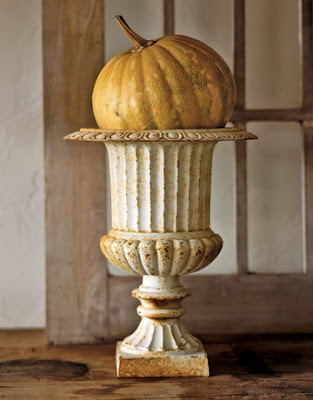 I'll be doing some more specific posts in "Fall decorating" as the season continues. Would love to hear what you do to cozy up for Fall so I can include it!!! i want one of those furry throws! Need one in cream. I guess I don't really change my house for fall. So far I have bought a small clearance mum for my dining room table, that's it! I'm in full-on fall nesting mode. Pumpkins and some Goldenrod from the side of the road, and bringing out the few copper accessories I have. Also added plaid to the beds, which I'm OBSESSED with. Made a pumpkin pound cake last night that made the house smell devine! I love the Yankee candle fall scents, too. I saw last week that Target is carrying them now, and they have a smaller, prettier jar version -- yay! 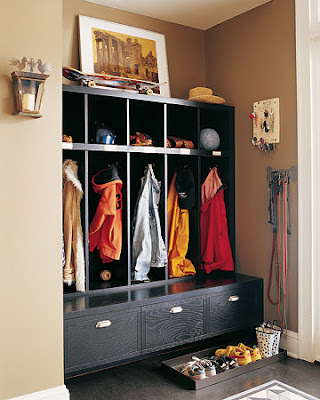 I just LOVED this post and I'm inspired to do the same in my home! Thank you! Boy you are fast becoming one of my favorite blogs. I think you sold me with your own living room decor. Keep up the good work. 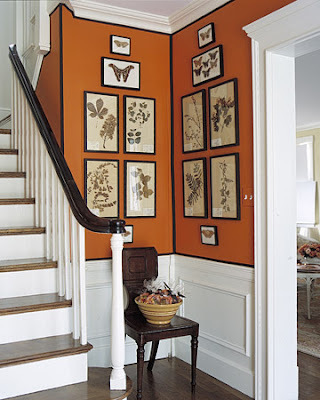 You're right...fall is nesting time and these ideas were great. I want to be inside and I want to cook all of a sudden. (Not so much in the summer.) It seems our bodies and our brains need a "cozy" season to replenish. * Every single time I come here I leave with a BIG SMILE on my FACE~~~ simply stated, I just LOVE YER BLOG!!! Thank you again, as always! 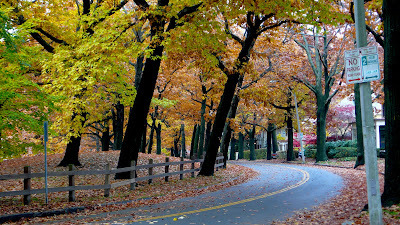 I love fall... All of the images that you posted are great. 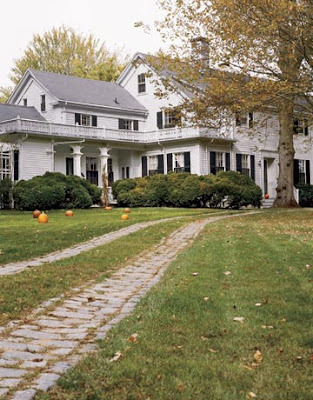 I need to get my house in fall mode! Love your post on fall! My Hubby hates it when I do the nuts in the bowl. Hence - he's to lazy to crack them but I just love to look at them! I'm trying very hard to think of other things that I do for Fall but I think you covered them all! Great Post! 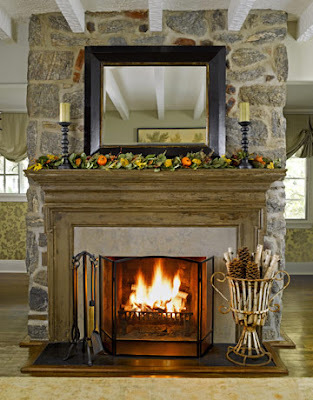 Love the idea of making simple changes that can totally warm up a home for fall. Beautiful suggestions. One easy little thing I always do: keep out a vintage green bowl filled with candy corn. It elicits an excited and nostalgic response! I love this post! 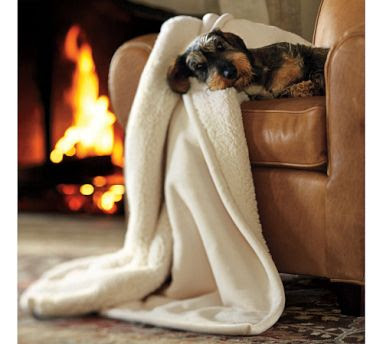 Those faux fur throws make me want to curl up in front of the fire with a great book. Wonderful ideas! This is really a neat post and I'm glad I could visit your site to see what is going on. Very much in the mood for Fall here as well (was stuck on summer for a while!) and these pics and suggestions are great! Clearly I need to buy an urn to put a green ball or pumpkin in. I am seriously deprived I think!! Great post Lauren and good advice for fall! I love this post lots of great ideas.I will be back for more inspiration for sure! Fab post brimming with great ideas!!! I just love all the inspirational pictures you chose too! Perfect! I did make a lovely autumnal soup on Saturday evening! Some great ideas here but I just can't seem to find much time lately for decorating, blogging or otherwise. But I like your idea of nuts and apples and easy things that only take a minute but make it more home-y and warm! 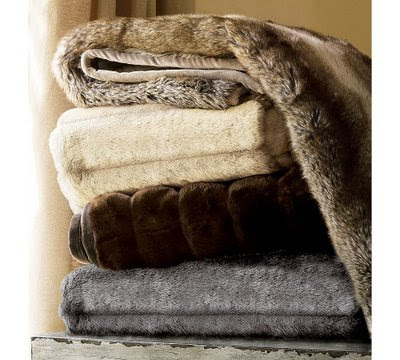 That have some of those fabulous fuzzy throws at TJ Maxx for $20! Now if it weren't 95 degrees with 100 percent humidity....I'd be alll set! I too am one of those crazy chics that likes to switch the house around according to season. I am just not one of those people that like a bunch of flowery, spring type stuff.......unless it is spring. During the spring and summer months I change out my pillows, picutres and such for lighter colored ones and in the fall and winter I use more deep, rich colors. Hi Linda! The lamp that we both love is from Arteriors Home!!! how beautiful?!!! thanks (as always!!) for the sweet comment!!! i love that not one of your suggestions mentioned hay or fake cobwebs. in fact yours are perfect and lovely, as usual. 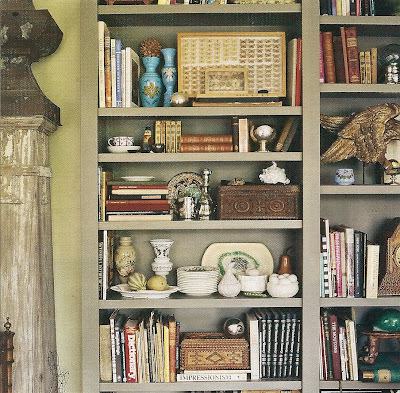 i am going to scott antiques market this weekend and am on a mad hunt for brass for my mantle. mmm your 1st photo makes me want to paint some walls orange! I love this post. So inspirational! I am heading into Spring but will tuck this away for next Autumn. Thanks! Ha -- I totally just did this this past weekend. I agree some people might call us crazy, but taking care of my home is sooo cathartic. You had me at "grilled cheese" ! Seriously, this is full of great ideas. I'm still trying to get my lounge right for just one season, but things like extra candles, throws in a handy basket, and some pumpkins around the place, well, even I can manage that! Lovely, evocative piece, thank you! Fabulous tips! I adore the paint color in that first photo. And the last one features one of my prominently displayed coffee table books. I miss you Domino! Wonderful post. You are a woman after my own heart. I love to change things up too. Love the music suggestion!! Every year I have a fall brunch and it is really fun for me to get my house ready and introduce the new season. I love spending time with friends in my home and enjoy the smells and textures of fall. I love change and it is always a new beginning when I feel like I can change my house up a little. Keeps things all mixed up definitely freshens things up. I never want to feel stale. Lovely, lovely photos! So inspiring. I have looked this post 3 times over! Such a warm colours ! So cosy! And you reminds me of getting my winterplaids from the attic! Thanks! Great inspiration. 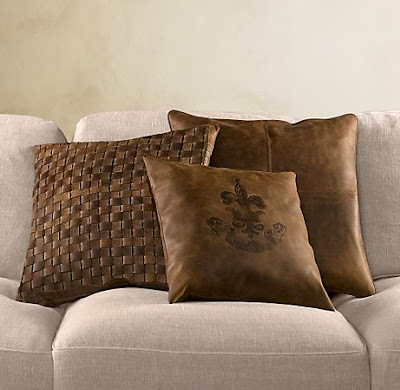 I just loved so many of the photos...everything looks so cozy - the Restoration Hardware pillows are fabulous. Thanks for all of the great inspiration!